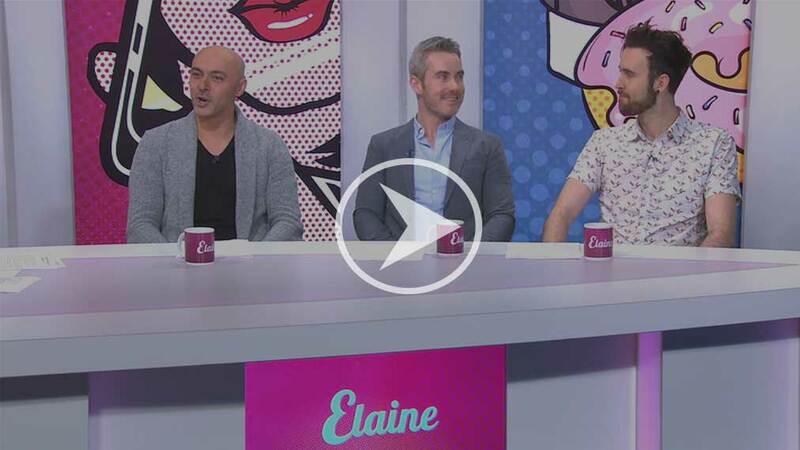 INTRO’s feargal on TV3’s Elaine show (Friday 12th Jan 2018), chatting about whether women are stronger than men, who does more housework and lots of fun Friday topics! With Elaine Crowley, Alison spittle, Ray Shah and Nathan O’Reilly. Click here for the video.